Have questions or comments about our preschool and educational childcare center? We’d love to hear from you! 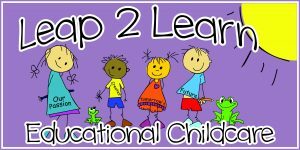 Contact Leap 2 Learn Educational Childcare through giving us a call, or filling out our online form. A staff member from our preschool will get back to you shortly.